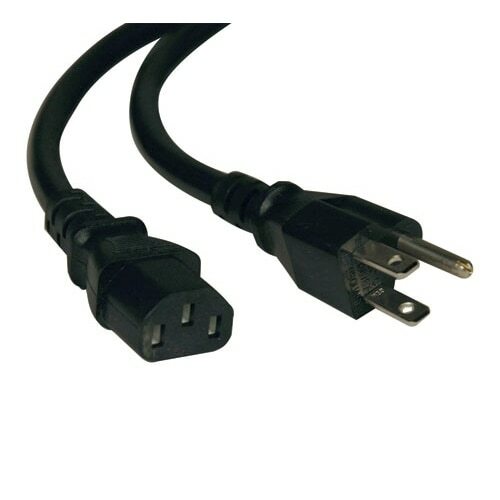 Dell - Computer Server Systems Dell Computer Server Systems 250V 6FT 3-Pin China Plug Power Cord 55084 055084 CN-055084. 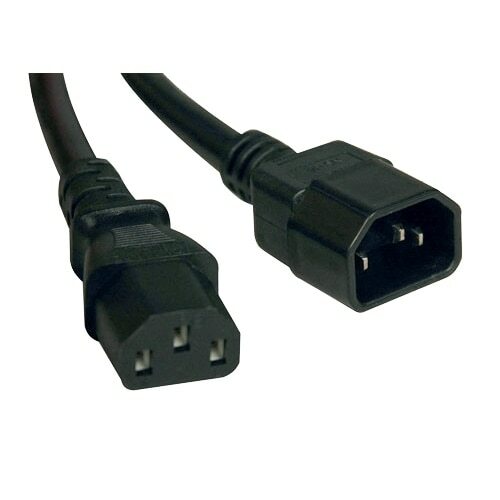 Dell - TC940 Dell Computer Server Systems TC940 Taiwan 125v 10ft/3m Computer Power Cable Cord. 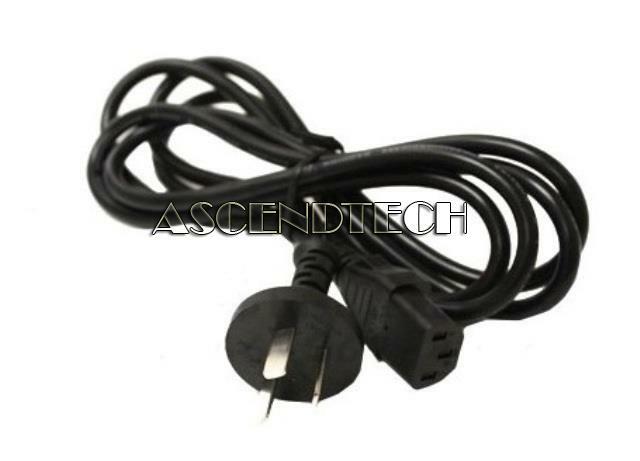 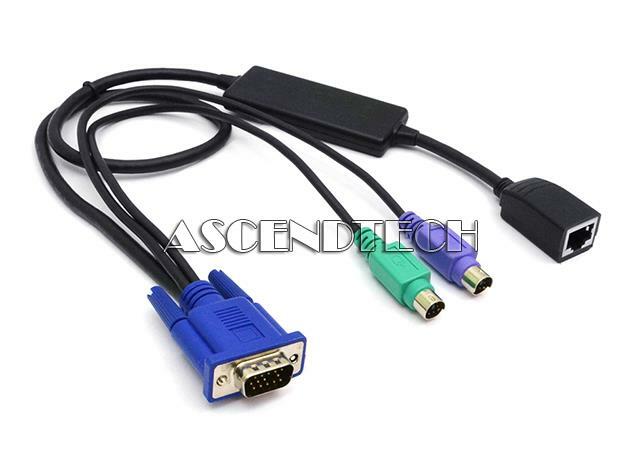 Dell - Dell PowerEdge R805 Dell Poweredge R805 VGA PS/2 to RJ45 Female KVM Server Interface POD Cable RF511 0RF511 MY-0RF511. 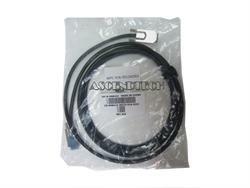 Dell - N8416 Genuine Original Dell External SAS 4X/4X Cable Infiniband 4 Meters (161) Serial Attached External SCSI SAS Server Cable N8416 0N8416 CN-0N8416.